National Integrity Commission has initiated suo motu investigations on G. Keema, Abullah Rasheed’s death. Abdulla Rasheed was serving his jail sentence under supervision of Maldives Correctional Service, K. Maafushi prison when he died on Monday, 9th October 2017. 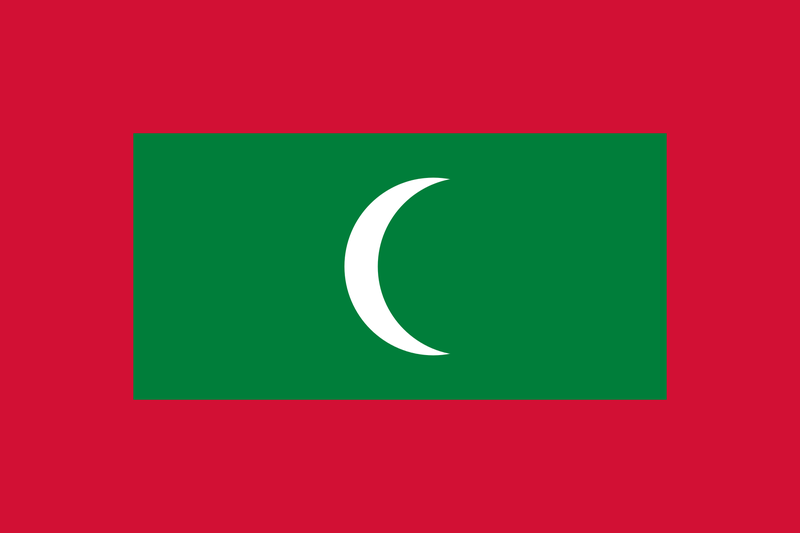 Maldives Correction Service, established under Law No. 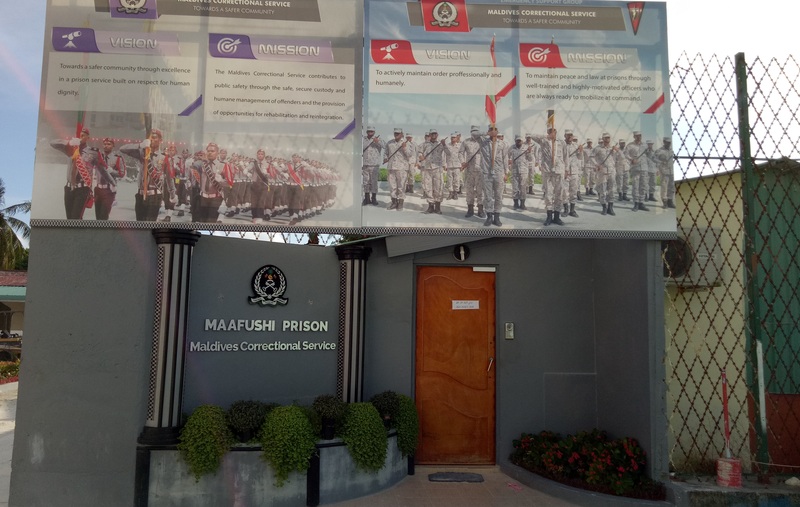 14/2013 (The Maldives Prisons and Parole Act) is among the four Law Enforcement Agencies which fall under jurisdiction of the Commission’s Act. It is therefore, an object of the Commission to foster public trust and confidence in the service provided by employees of Law Enforcement Agencies whilst affording employees of Law Enforcement Agencies the necessary legal protection to carry out their duties as in section 2 (b) of the Commission’s Act. Furthermore, it is also responsibility of the Commission to investigate, under its own discretion, without any information or complaint being submitted by a third party, if the Commission becomes aware that a Law Enforcement Agency or an employee of such agency has committed an unlawful act or if the Commission believes or suspects that such an act has been committed under section 8 (b) of the Commission’s Act. Referring to allegations of negligence made against Maldives Correctional Service on Abdulla Rasheed’s death by media and the public, the Commission deemed imperative to initiate a suo moto investigation on the case to look into the matter. The decision was made in a meeting of the Commission members held on Tuesday, 17th October 2017.